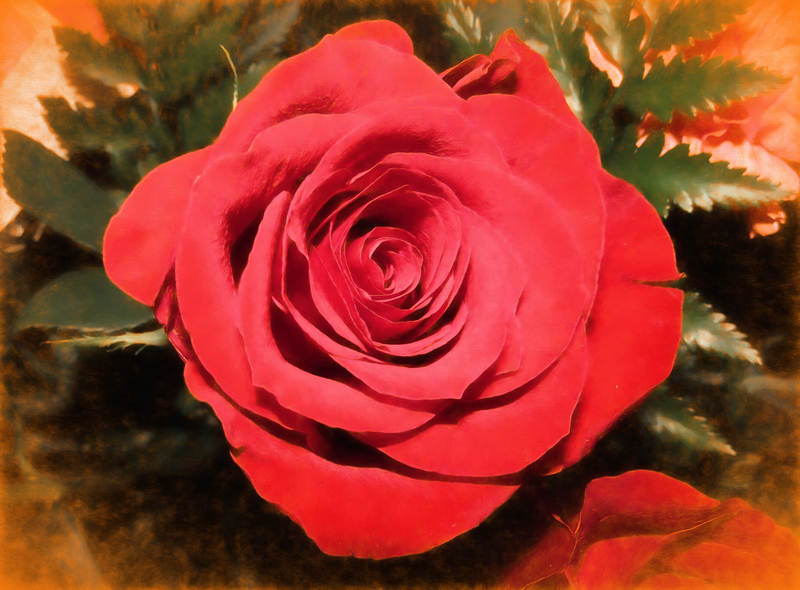 Posted on February 21, 2015, in Art, Flowers, Photos, Software, Topaz Labs and tagged flowers, Friends, Rose, School. Bookmark the permalink. 5 Comments. I think you’re right about those relationships being more true. In fact, I’m not sure I really know what age are those I have met through WP. It doesn’t seem to matter. And, for the most part, those who don’t like our content don’t participate. We have more in common with those who do participate just because they’re drawn to us by what we’re drawn to. It makes for such a nice community! I love how you see stuffs differently! You get my official follow! I hope to read your new posts as soon as possible!